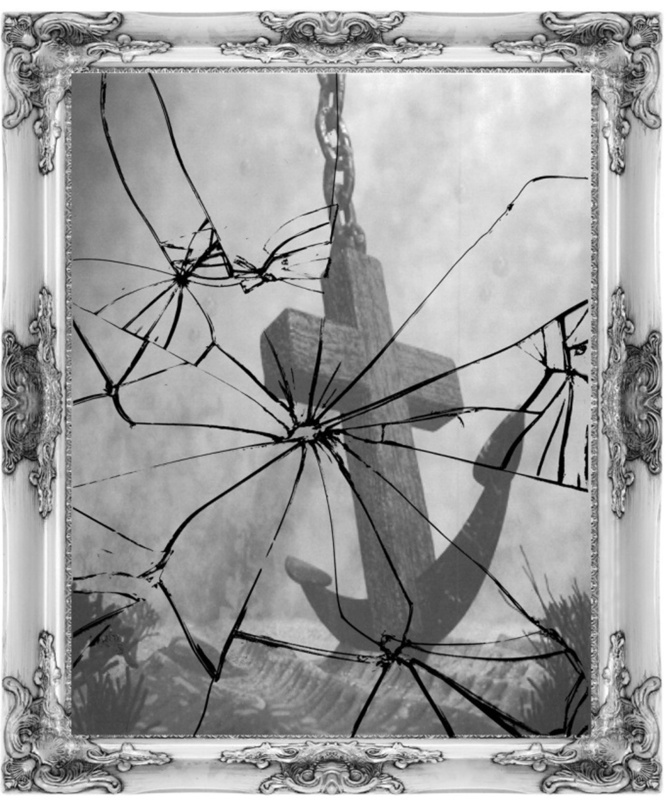 Broken But Anchored – Page 3 – We all have breaks and cracks in our lives. As long as we are anchored to Jesus we can still be used for His glory. Blessed are they which do hunger and thirst after righteousness….. Blessed are those who mourn…..